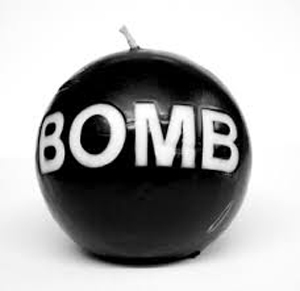 Kasargod, April 16, 2015 : Unidentified assailants hurled a bomb at a CPI(M) activist resulting in his death at Panoor during the early hours of April 16, Thursday. It was said to be a low intensity bomb. The deceased is Vinod (37). He was on way home at around 1.30 pm when the incident took place. The CPI(M) which has strongly condemned the incident has blamed the RSS for the same. A bundh has also been called by the party in Panoor and nearby areas till 6 pm on Thursday.